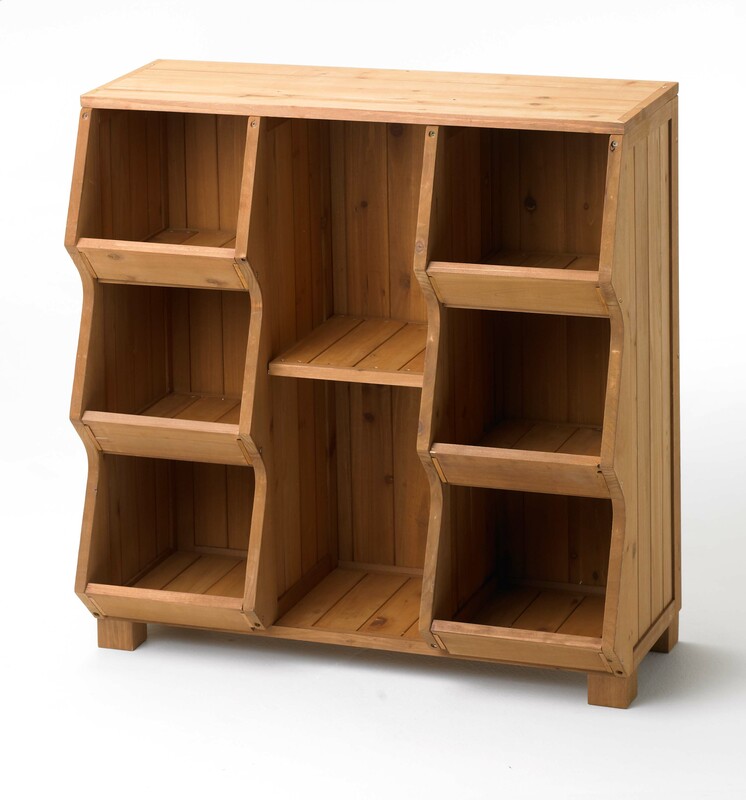 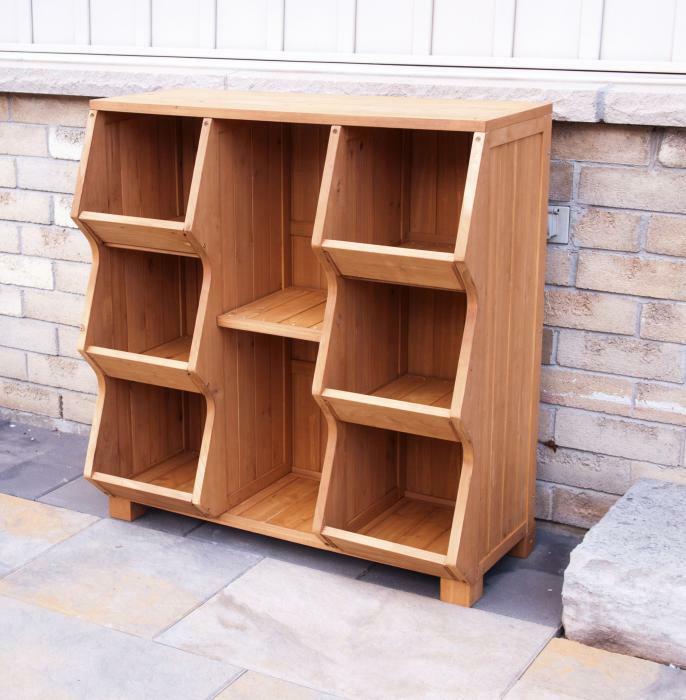 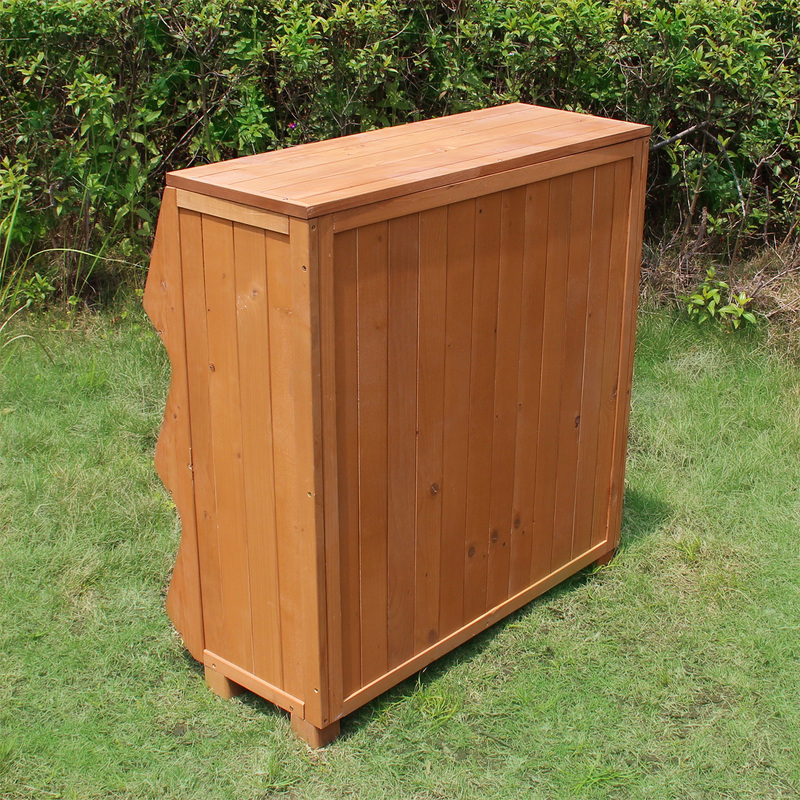 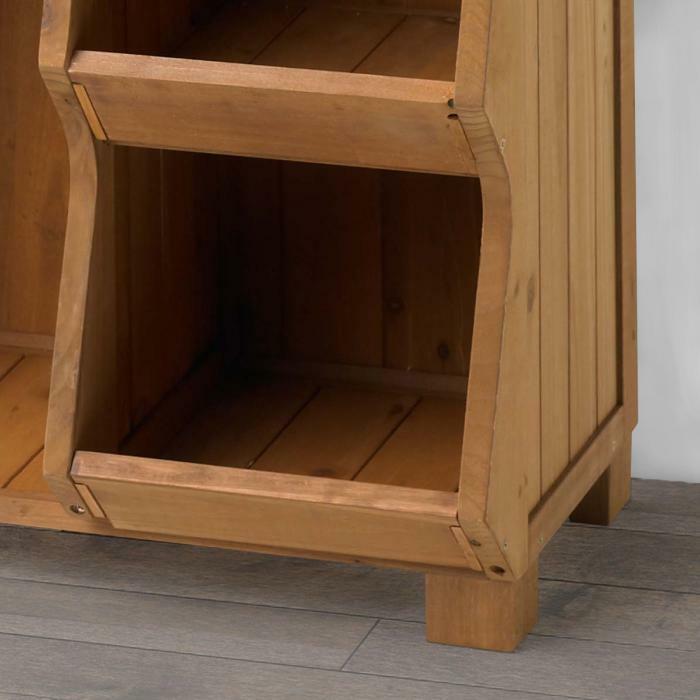 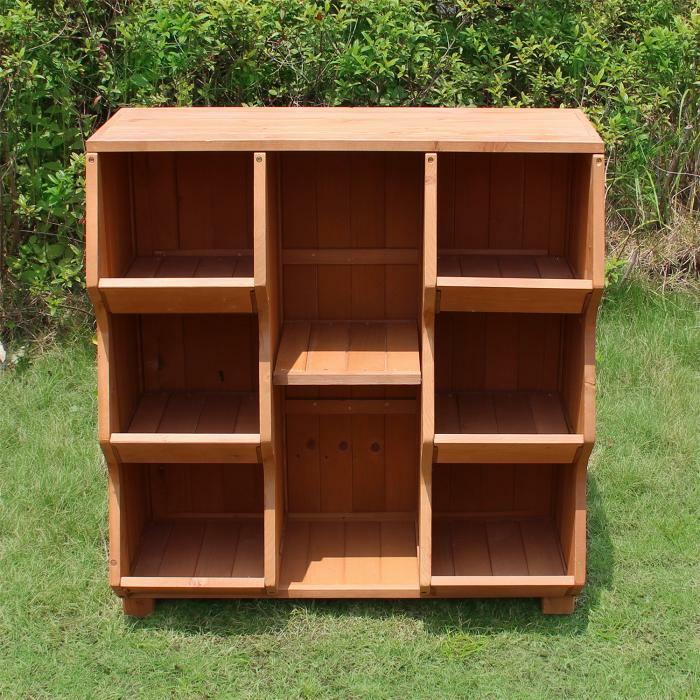 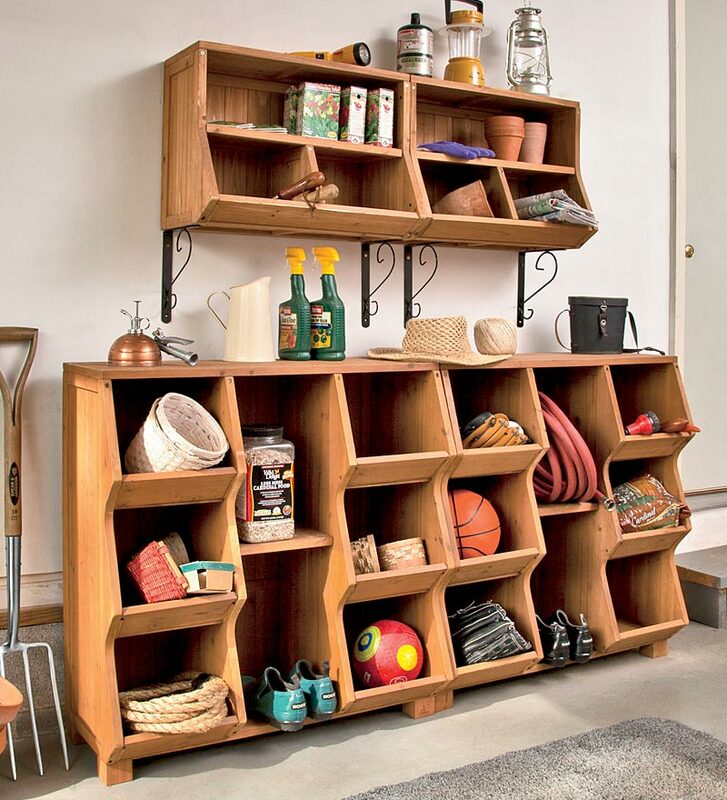 • This sturdy cubby has lots of big compartments that provide plenty of useful storage space for organization. 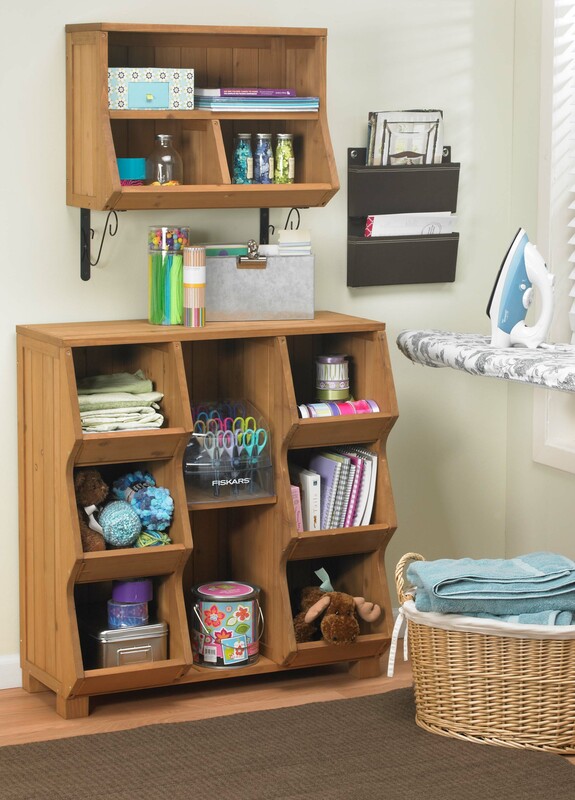 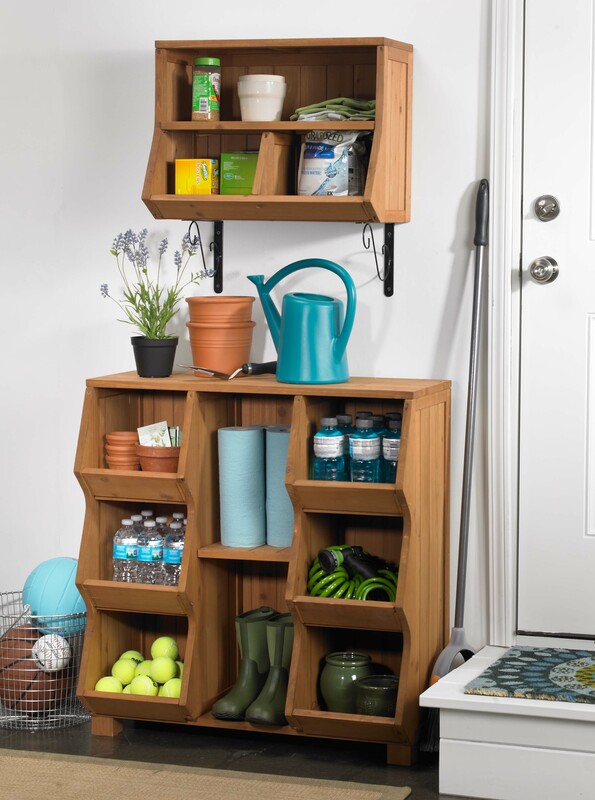 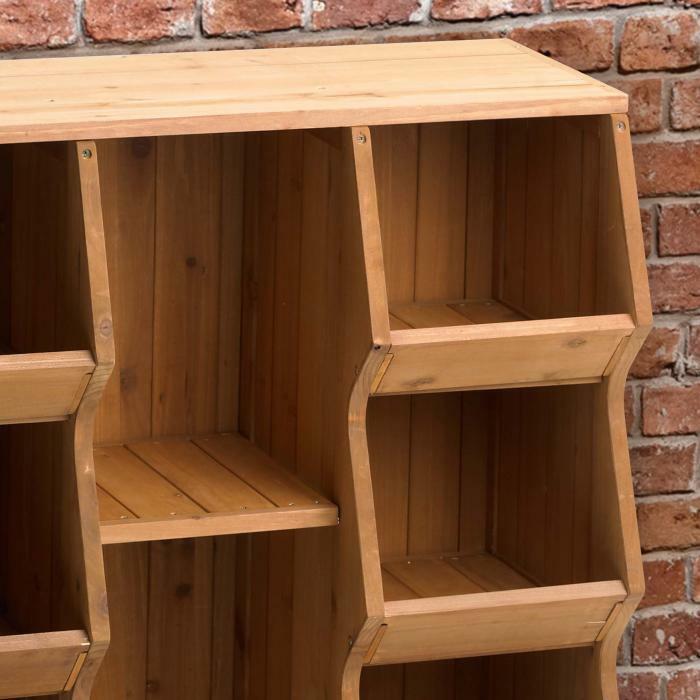 • Upturn lips keep items stored and maximize storage space; center shelf is removable for flexible storage options. • The cubby is stackable if multiple units are used; metal brackets are provided for securing to the wall. 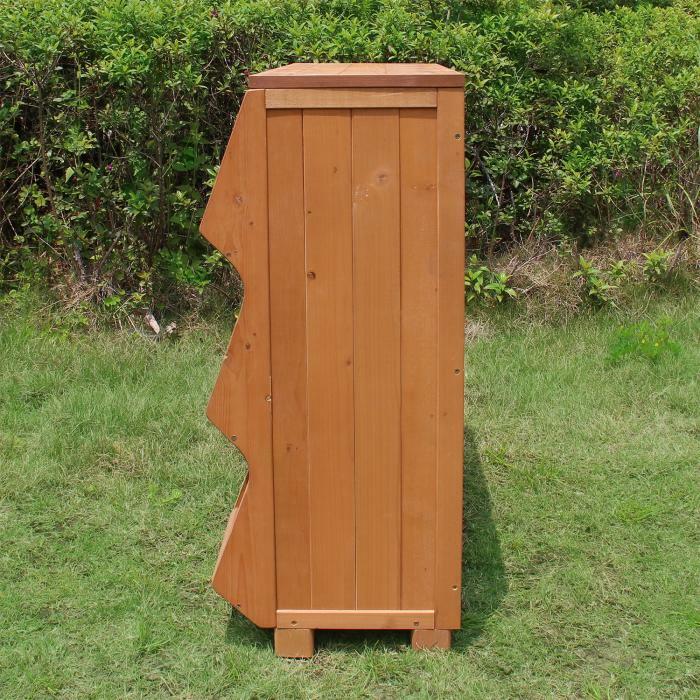 • Overall Product Dimensions:15" x 33.5" x 35"